ERT Personnel and Equipment to supplement and support your Crew. 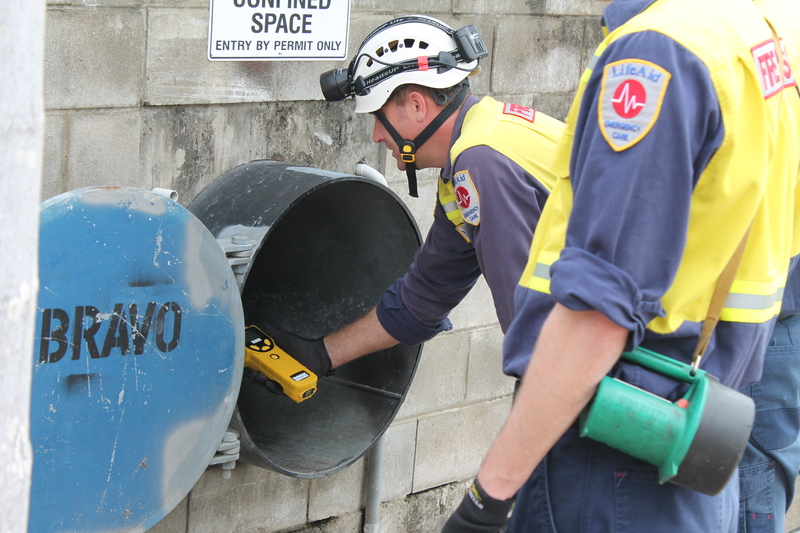 ERT Training – Confined Space, Vertical Rescue, Low Voltage Rescue, Working at Heights, Road Accident Rescue Training. Additional Crew and Resources for Standby, Shut Down and Maintenance Work or Permanent Rotation.